Every year, students enroll to UW-River Falls to start or continue their college education. During a students time on campus, they most likely will observe renovations or construction in one way or another. YouTube has been a social and entertainment phenomenon since it began 2005. But according to a recent Pew Research Center survey, just over half of adults use it to learn how to do stuff. The University of Wisconsin-River Falls football team will be missing a key component of their coaching staff moving forward, former Director of Football Operations Noah Wing accepted a job offer at the University of Mary Hardin-Baylor in Belton, Texas. Sunny skies, white sandy beaches, and light blue water. That’s the view from Eddie Matsushima’s beachfront condo in Pensacola, Fla.
From gender reveal parties utilizing blue or pink before the baby is even out of the womb, to early childhood birthday celebrations and nursery decor, gender stereotypes have influenced how men and women view the world. Little girls may have found themselves with an abundance of colorful Barbie dolls and friendly-faced My Little Ponies, while young boys were gifted Nerf guns and Hotwheels. These toys, and many other aspects of childhood, are based on gender stereotypes. It’s no secret to anyone that the foods provided by schools, be it high school or college, do not have the best reputation among most people. We constantly see in movies the grey slop that is slapped onto a plastic lunch tray in a cafeteria. Don’t even get me started on the ever so daunting “freshman fifteen” epidemic that’s included in the many joyous adventures of college. If you’re anything like me, good food is the equivalent to good mood, and good mood is vital to good everything else including grades, performance, you name it. 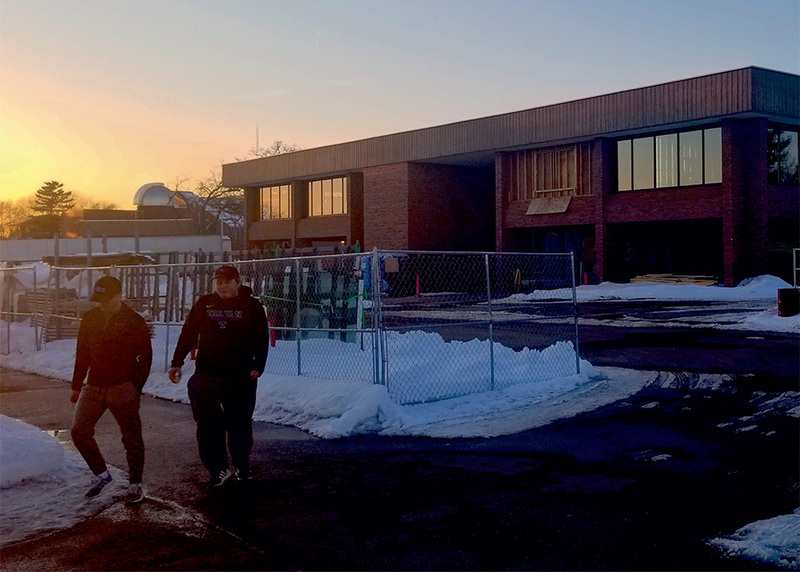 From a strange smell by the conveyor belt, crusty spoons, to crumb-covered tables just minutes after the doors opened, dining services is no stranger to student complaints. They have made several attempts in the past to resolve these issues, however the problems are reoccurring. “Game of Thrones” is a good example of a phenomena that can sometimes take place in the modern entertainment industry: a good product. 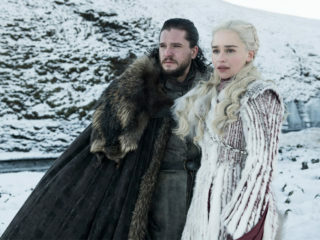 Since its premiere back in April of 2011, “Game of Thrones” has continued to grow in popularity and is expected to grow even more popular due to the upcoming season eight premiere. So what do we know about “Game of Thrones” season eight so far, and what can we predict? This month’s note-worthy staff members are Amber Pineda and Melissa Schnettler. Amber Pineda is a recent addition to the UW-River Falls staff. She joined in August of 2018 as an associate lecturer for the Marketing Communications department. Pineda teaches writing for mass media, advertising and a digital press release class, as well as a class on persuasion.